Daily Blog about dog products and how they help our relationship with mans best friend. 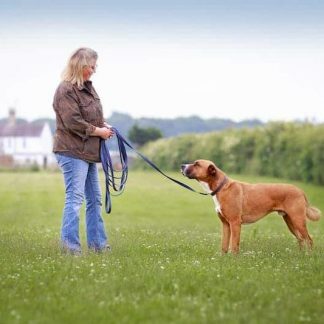 Meg Heath features handy blogs about dog products that significantly enhance our life with dogs including tips and hacks. Do you have a product you would like us to publish a guest post on? Just send us an email using our contact page. We welcome all dog related posts that blog about kind and fair products. This blog section features our products and articles we find along the way that we feel will help any dog owner and make your relationship with your dog a better one with a little bit of extra knowledge. We love some of the dog products out there today. 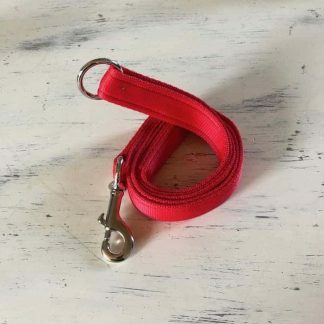 This year we hope to start to introduce more related dog products to our stock list, ones that you will love and tell your doggy friends about. 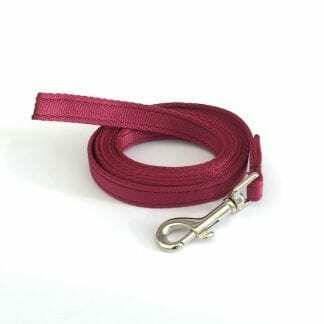 We love anything that makes our lives with dogs easier, such as dog harnesses and bungee dog leads.